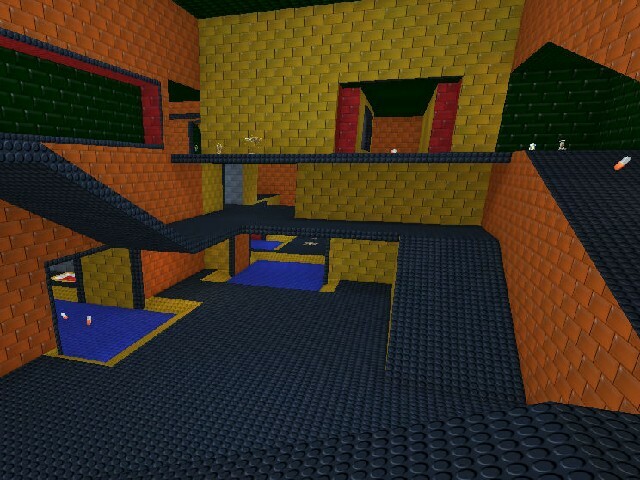 This map is part of [LEGO] map pack and it was originally built by Paul Fahss. 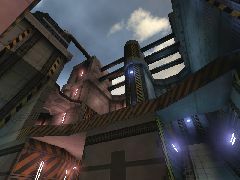 I striped down this map from all meshes and extras in order to gain higher fps and yet preserve game flow as original author intended. 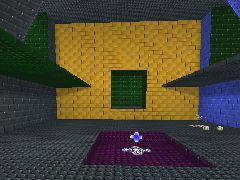 I textured this map with these great Lego textures made by BerneyBoy.